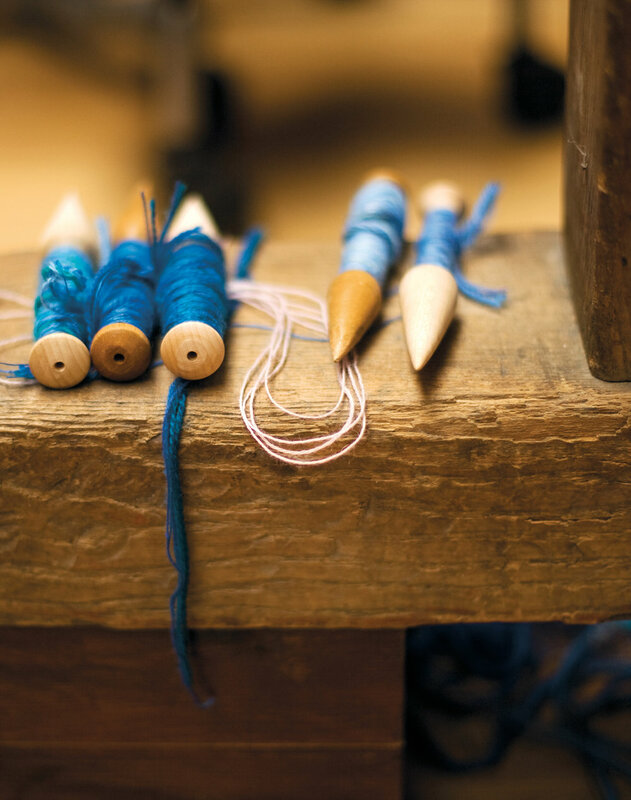 In the summer of 2009, Slowcoast was a journey around the coast of the British Isles, stopping to record the stories of makers, artists and craftspeople along the way. In an idle moment, on a cycling holiday in Cornwall, Nick wondered how far it would be before you got back to the same point, if you just carried on cycling along the coast. The thing about an idea is that once you’ve told two or three people you kind of feel like you have to do it. So, a year later, he found himself setting off from his home in Bristol on a 4541-mile journey around the British coastline in a clockwise direction. Clockwise, because he liked the idea of being a little nearer the sea. 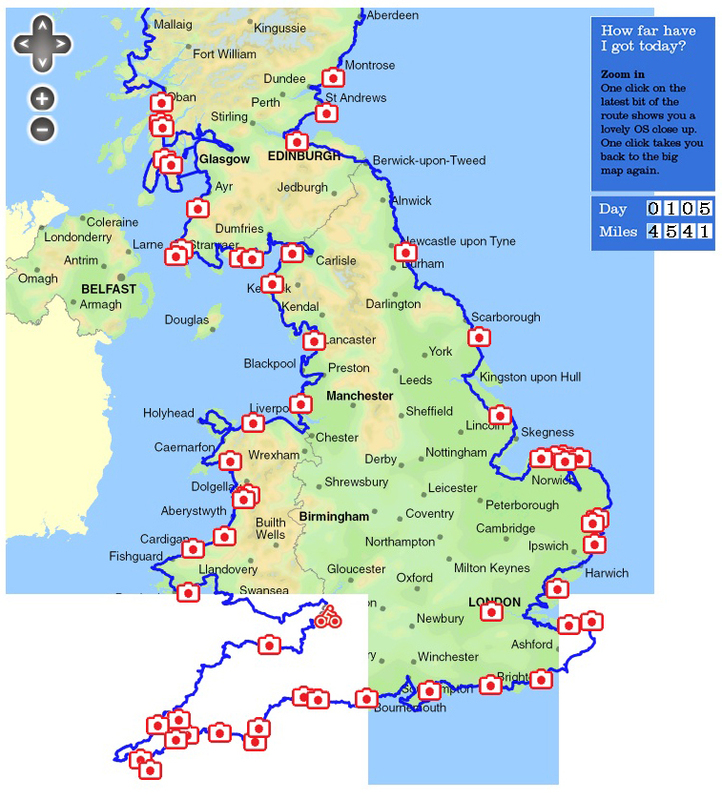 That was the summer of 2009 and to complete the journey he set off again in 2010 to Ireland, to follow the coast for 1783-miles from Belfast to Belfast. Nick was attracted to the simplicity of the journey and — as a friend said — there was little chance of getting lost if I kept the sea on my left and just kept going. Along the journey, Nick recorded conversations with over 100 artists and craftspeople. The audio and images were edited to create short photofilms of each artist. Often this process was completed on the same day from inside the tent with Nick uploading the films as he made them. Through the generosity of supporters, the Slowcoast project raised over £10,000 for Parkinson’s. This photograph is of Nick and his big brother Bob who died in 2016. It was taken in 1971 leaning on Bob’s immaculate Morris 1100 in Filton, Bristol where they grew up. This photograph was on the original Slowcoast website. As Bob was diagnosed with young-onset Parksinson’s just a few years before the project, Nick set out to use the project to raise money for Parkinson’s UK and the local Bristol Parkinson’s group. These maps were interactive on the original Slowcoast website and tracked the journey as well as the locations where a photofilm was made and published. This is the list of stuff for the journey, from the original Slowcoast website. This is the full list of people interviewed during the journey. 103 photofilms were edited and uploaded from the road. The project was made possible by the generosity and support of many friends and folk on the road.